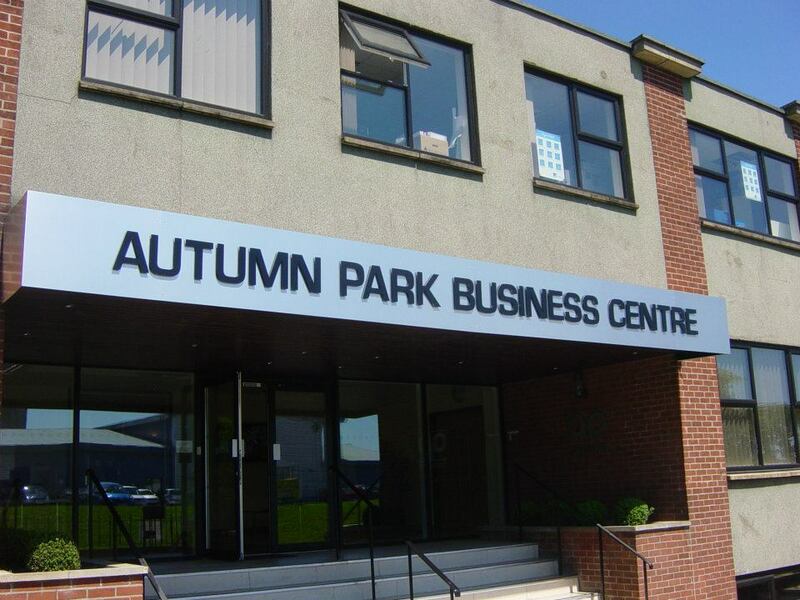 Autumn Park is a business center located in easy walking distance from Grantham train station and Grantham town center. It offers both a great selection of meeting rooms and presentation venues and permanent office space for tenants. Viking Signs is a signmaker and digital printer, offering: signs, health and safety signs, sign writing, large format digital printing and industrial engraving, based in Grantham, Lincolnshire (Lincs). We are proud to serve all of Lincolnshire (Lincs), Nottinghamshire (Notts), Rutland, Derbyshire and the East Midlands region including Grantham, Stamford, Sleaford and Lincoln. We also supply and fit sign products to Nottingham, Derby, Peterborough, Leicester and deliver nationally to the whole of the UK.